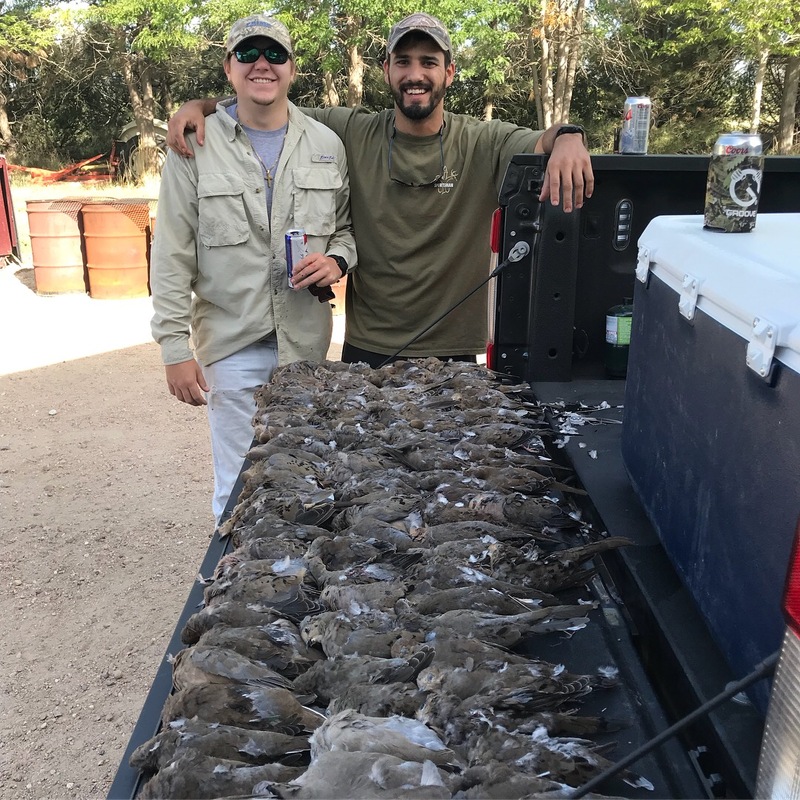 Autumn is finally here and that means Colorado dove season is in full swing! When it comes to upland bird hunting, doves can be one of the most challenging to bag due to their speed and small size. So, to help you fill that 15-bird daily limit, here are some tips from Longmeadow to make sure that your next hunt is a smashing success. 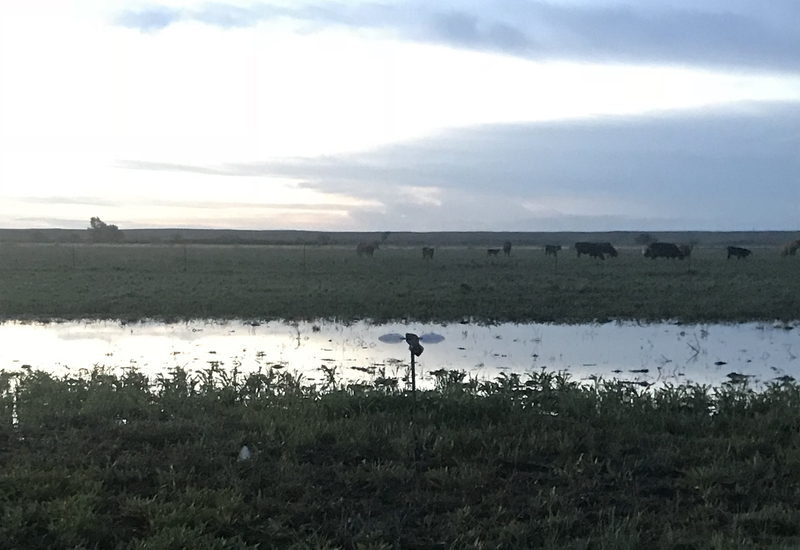 Dove season in Colorado typically starts September 1st, and can run into November depending on weather conditions and migration patterns. However, the earlier you can get out there, the better chance you stand of reaching that daily bag limit. Most of the fair-weather bird, such as mourning doves, will be gone by the time the first cold snap rolls around, so it’s important to get out there as soon as possible. Fortunately for our hunters, Longmeadow is situated right in the middle of the fly-way, and as such we regularly see an abundance of doves well into the later part of the season. Likewise, our Game Resort is home to a healthy population of eurasian collared doves that stay in the area throughout the winter, so at Longmeadow it’s never too late for a hunt! 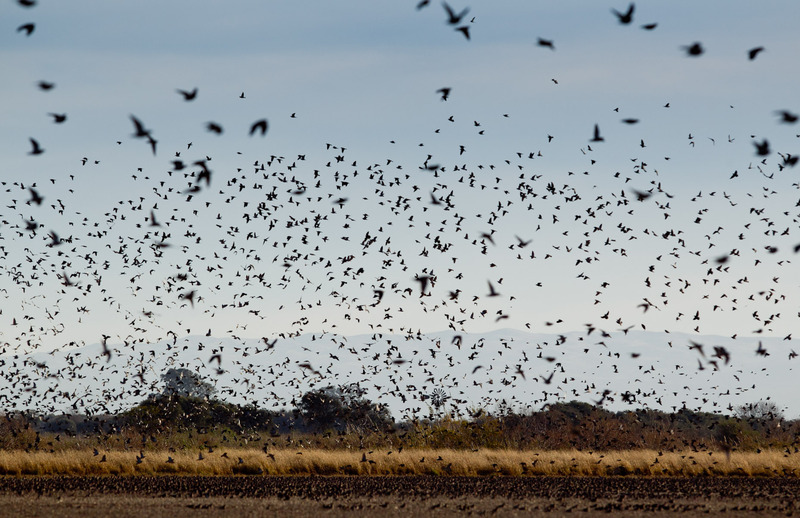 While most dove hunts primarily consist of passing shot at birds that are flying to and from feeding sites and roosts, that isn’t to say that decoys can’t be of use. 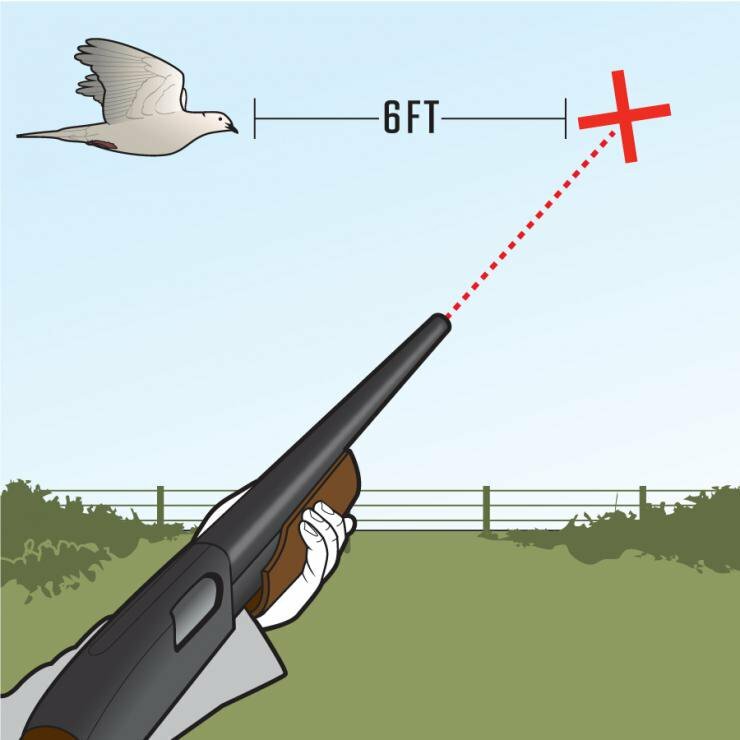 Placing dove decoys in appropriate spots can help entice real birds to land well within the range of your shotgun. As the season progresses and the birds become ever more suspicious, planting decoys becomes an even more valid tactic. Feel free to bring your own, or ask our expert guides about using decoys on your next Longmeadow dove hunt! If your trying to reach that daily bag limit, standing out in the open is never the best strategy. While this may work on the morning of opening day, the birds will quickly wise up, and before long they begin to avoid anyone not concealed by some sort of vegetation or cover. Doves are much more sensitive to movement than they are to color, so unlike turkey and waterfowl hunting, it is not necessary to wear full camo when hunting doves. That being said, it is still important not to stand out too much, so wearing dull, natural colors, and taking cover in tall grass or beneath some trees will help you have a more successful hunt! We’re not talking just any old pair of Oakelys though! The difference that a good pair of colored shooting glasses can make is often astounding to those that have never tried them before. 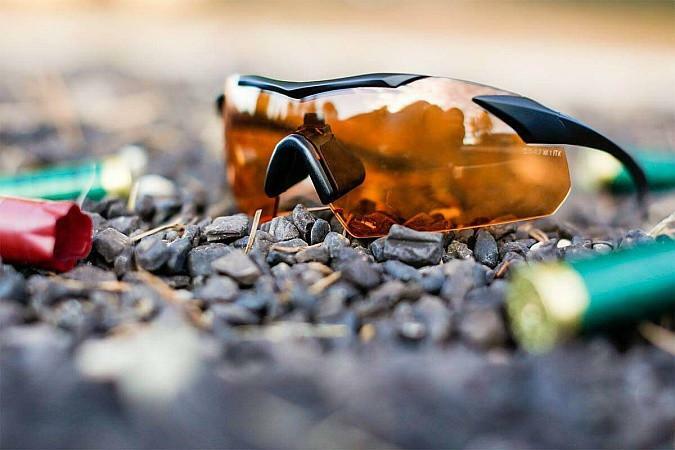 While your typical pair of sunglasses just tend to make everything darker, orange, rose, and amber tinted shooting glasses are specifically designed to make things more vibrant and reduce harsh shadows. In addition to helping protect your eyes from harmful UV light, they also restrict your pupils which improves depth perception and makes it much easier to separate your target from the background. It’s best to try several different colors to find which works best for your eyes. Again, the best way to test this without wasting time in the field is to try out a few different paris of shooting glasses next time your at the sporting clays range! 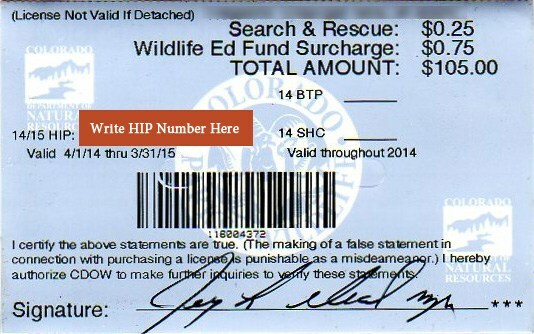 Before you ever step foot into the field, it is your responsibility as a hunter to make sure that you are in full compliance with all state rules and regulations. Colorado Parks & Wildlife has several excellent resources to help you brush up on everything you need to know before starting your next hunt. 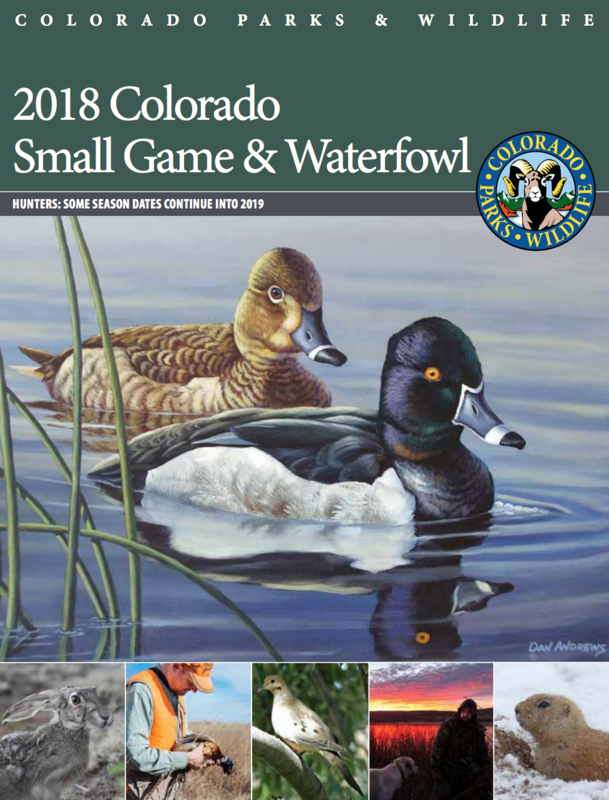 The Colorado Small Game & Waterfowl Brochure is an especially useful resource when it comes to dove hunting as it contains important info about season dates, daily bag limits, small game licenses, and other helpful hunting tips that will make your next hunt a success. 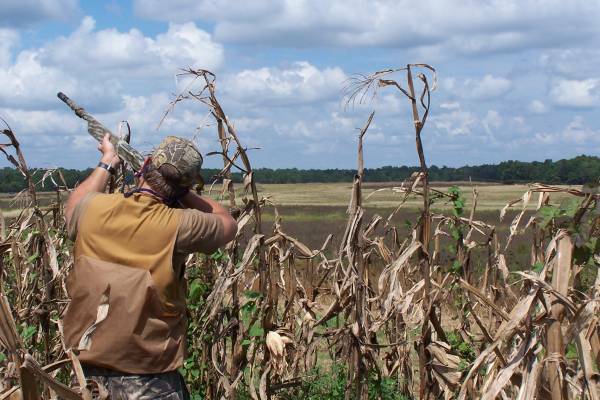 We hope you enjoyed this list of 7 Tips for a Successful Dove Hunt!